Last year I happened to be in Japan during Halloween. 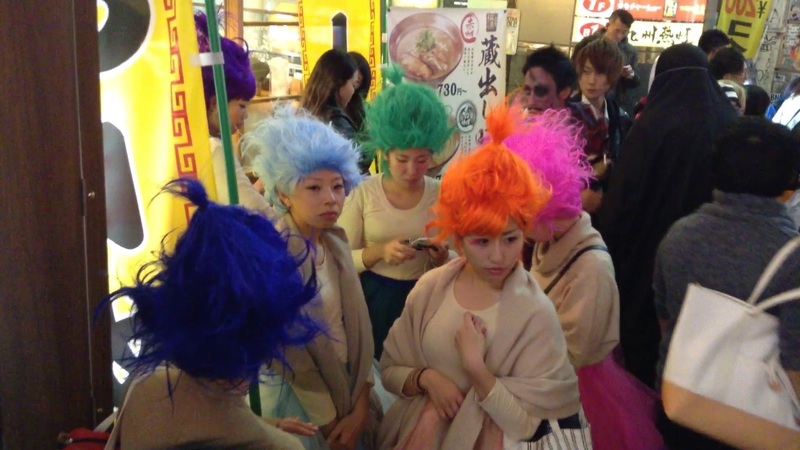 The Japanese are notorious for their love of cosplay and dressing up as their favorite characters. Halloween is a relatively new celebration in Japan, but from the crazy day and night that I spent in Shibuya it’s safe to say that they have fully embraced this event. There are no words to do it justice. The costumes that I saw ran the gamut from cute to almost X-rated. I wasn’t prepared for how jam packed Shibuya Square would get. This is one of the busiest streets in the world, but that night a squadron of cops was needed to control the crowds. It was completely and utterly insane, and I loved every second of it. The only way to share this experience is to share some of the pictures from that night. 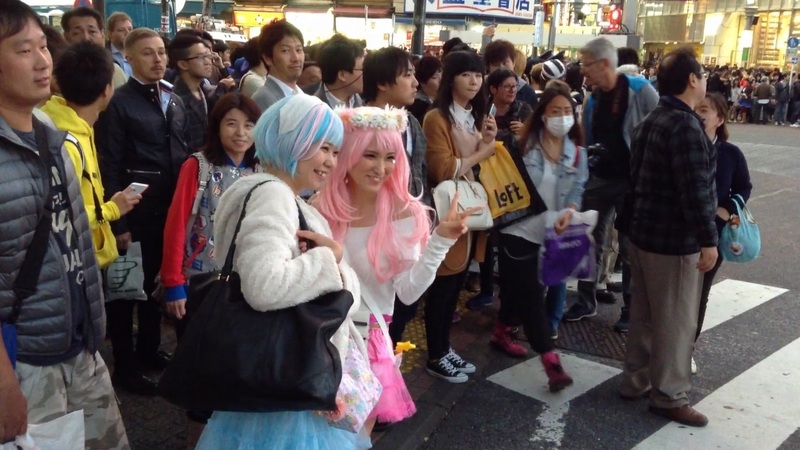 If you scroll to the bottom of the post I have a video that captured everything I saw in Shibuya during Halloween. Some of the costumes were unnerving good. New and imaginative use of “Hello Kitty” stickers.